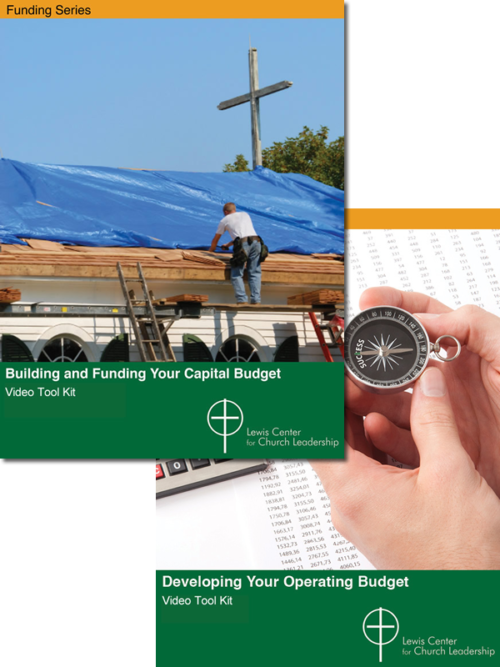 Nearly every aspect of the church is touched by its financial resources. So it’s vital to track expenses and giving accurately. The method of simply dividing the annual budget by 52 weeks or 12 months to determine if their giving is on track seems completely logical except for one fact — churches do not receive money equally each week or month throughout the year. If your congregation gives most generously at the end of the year, this method of monitoring giving will report through most of the year that you are running behind, even though you may really be on track in relation to your own pattern. The Lewis Center’s Congregational Giving Profile — CGP — is a better way to track giving than the traditional way used by nine out of 10 churches. Congregational Giving Profile is ecumenical and designed for both self study and group use by finance committees, pastors, and finance staff. Available on download and DVD/CD. Please select format below. This resource helps you monitor your congregation’s giving throughout the year based on the way people actually give in your church — your own unique pattern of giving, or Congregational Giving Profile (CGP). From week to week or month to month, CGP shows you precisely where your giving stands in relation to where you need to be to meet your budget. When you use CGP, you’ll know in June, or even sooner, whether you’re on track to meet the budget by December. How does the CGP from the Lewis Center work? Step 1. View the video instruction session. 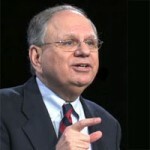 Lewis Center Director, Dr. Lovett Weems, Jr., explains what a Congregational Giving Profile is and guides you step-by-step through the process of determining your church’s CGP. Step 2. Enter your past three year’s giving information and your budget into the CGP template on your computer. The template automatically makes all the necessary calculations to show how much money you should anticipate at each point during the year. Step 3. Enter your giving each week or month. As the year progresses, the template calculates whether you’re ahead or behind for the year based on your own Congregational Giving Profile. If you ever have questions while using CGP, the Lewis Center is here to help. 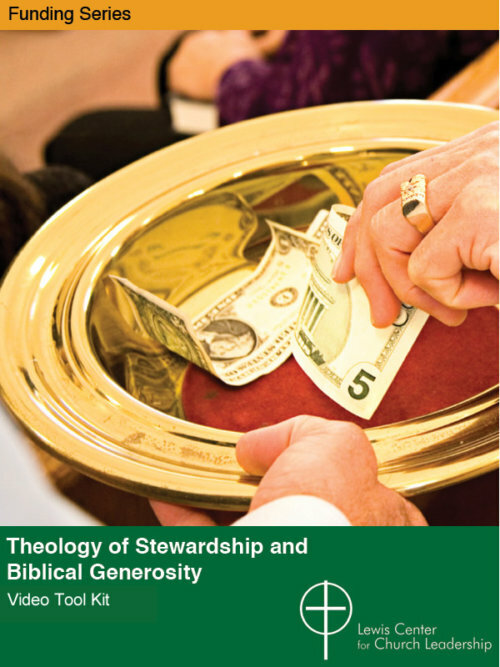 The resource includes a video instruction session, samples of Congregational Giving Profiles, CGP Excel templates, Frequently Asked Questions, and a dedicated email helpline. Knowledge is power, and CGP keeps you in the know. With the GCP you’ll know if you are likely to end the year with a budget shortfall so you can adjust your spending appropriately. And, if you find your church is running ahead of expectations based on CGP calculations, chances are very good the year-end financial picture will be positive! 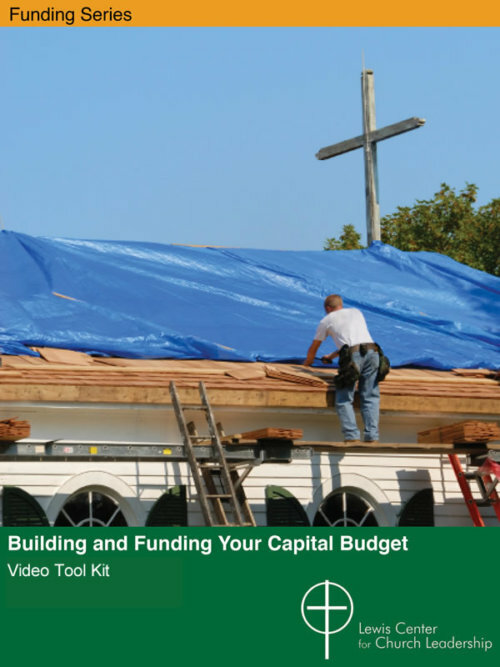 This presentation covers the importance of using the Congregational Giving Profile in your ministry and guides the user through the included Excel templates. 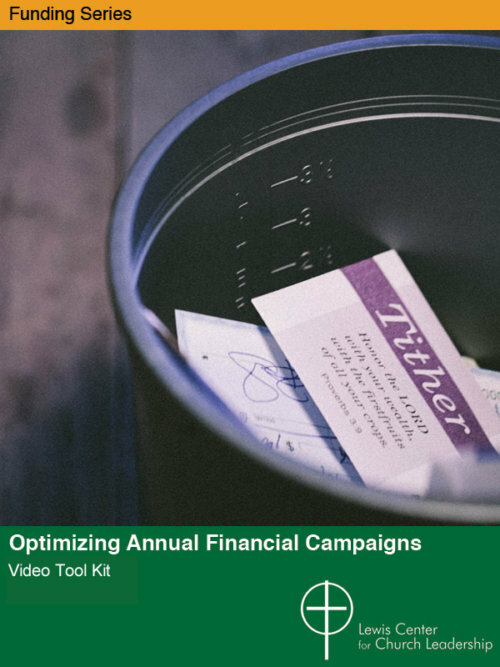 This video also explains how to use the files to monitor and report your church budget according to your church’s Congregational Giving Profile. Provides succinct answers to questions that commonly arise among CGP users.